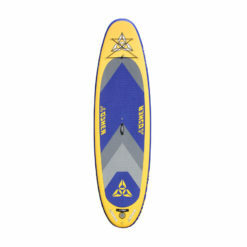 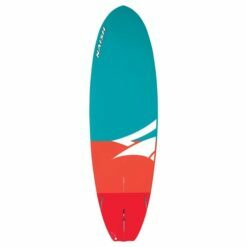 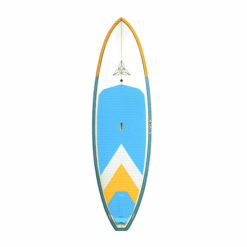 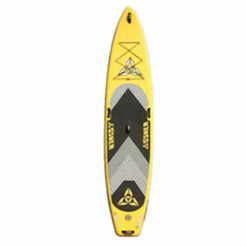 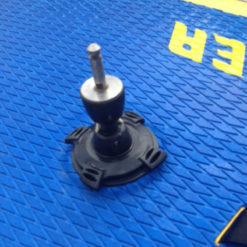 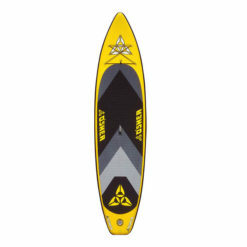 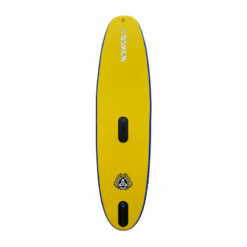 Home/SUP/SUP BOARDS - HARD BOARDS/Fanatic. 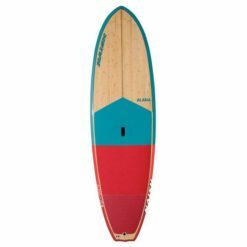 The Diamond Bamboo Touring is a slightly smaller version of our ever-popular Ray. 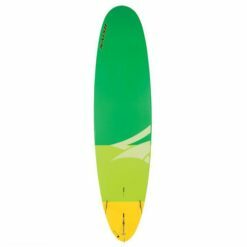 Featuring the same great performance and effortless glide, the Diamond Bamboo Touring catches the attention with it’s sparkling style! 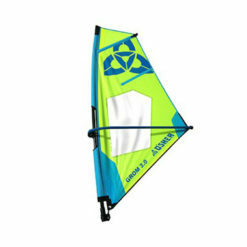 with fresh graphics and stylish colors. 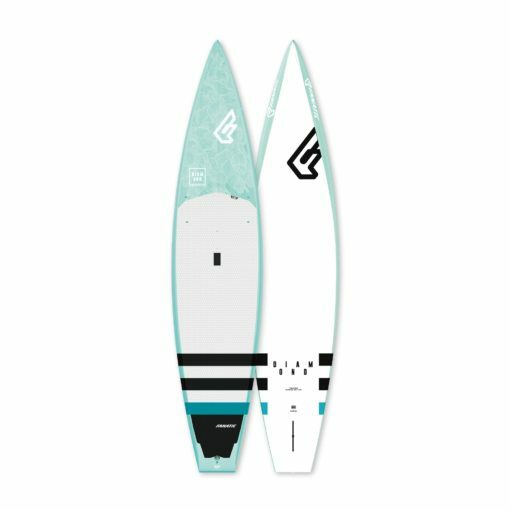 With dimensions of 11’6” × 29”, the Diamond Bamboo Touring glides effortless into new territories with outstanding stroke efficiency. 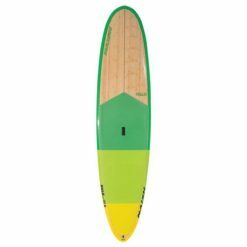 A combination of exceptional stability and performance inspires newcomers and advanced paddlers alike to explore miles of coastline, lakes or rivers on this all-round cruiser.